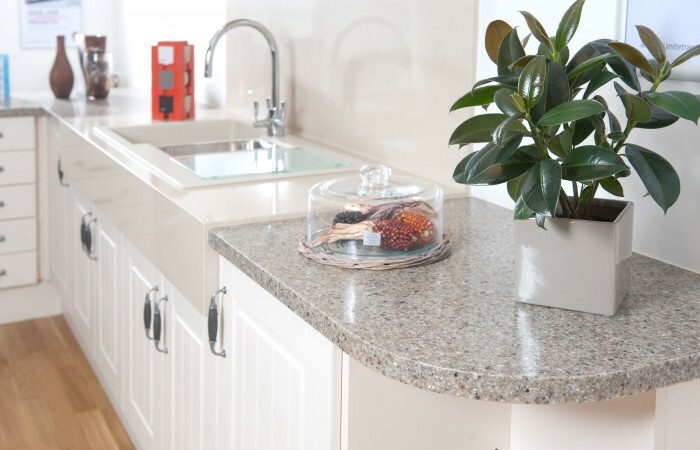 Operating from a purpose built showroom at Wheatcroft Garden Centre near West Bridgford we are your local Granite Transformations home makeover experts. 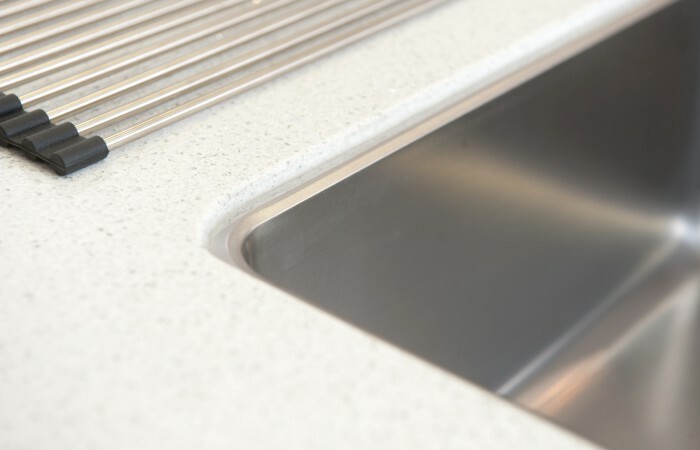 We carry a full range of granite, quartz and glass worktop materials and replacement made to measure kitchen doors, sinks, taps and accessories. 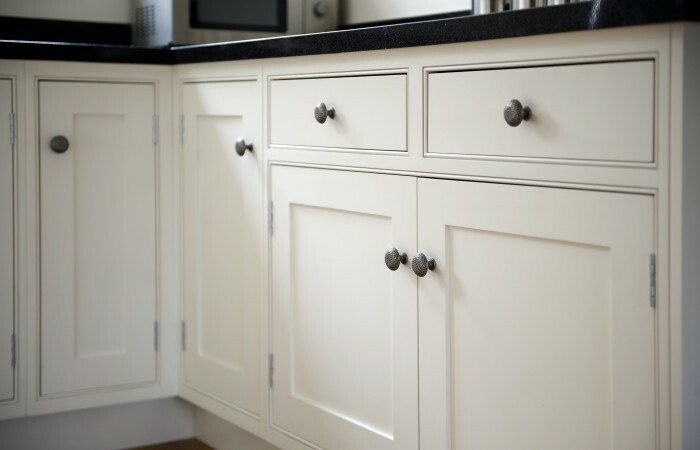 Our experienced craftsmen are fully accredited and can solve all of your technical dilemmas. 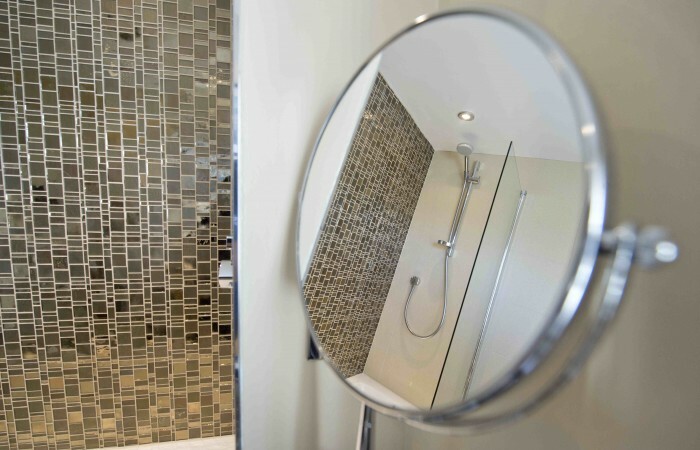 Their exceptional attention to detail combined with our quality materials make the kitchen or bathroom makeover of your dreams become reality. 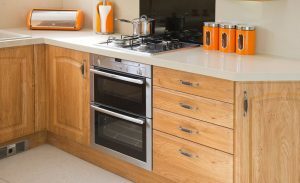 We provide a free home consultation service where you can browse through samples and take advice from one of our friendly design experts in the comfort of your own home – all completely free and without obligation. 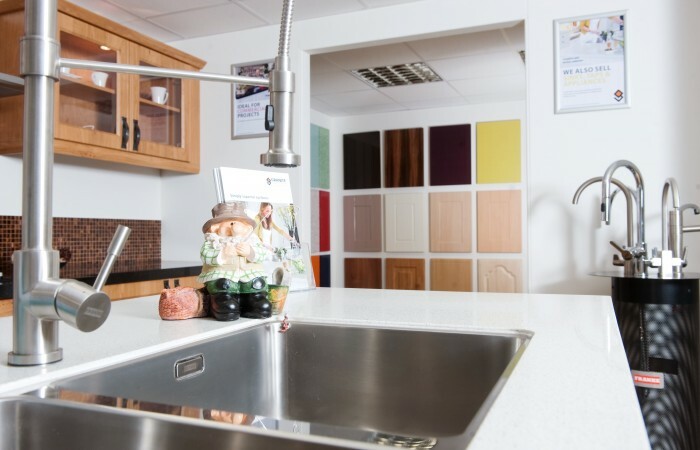 Alternatively you can visit our Nottingham showroom or our displays across the East Midlands to see our exceptional products for yourself. 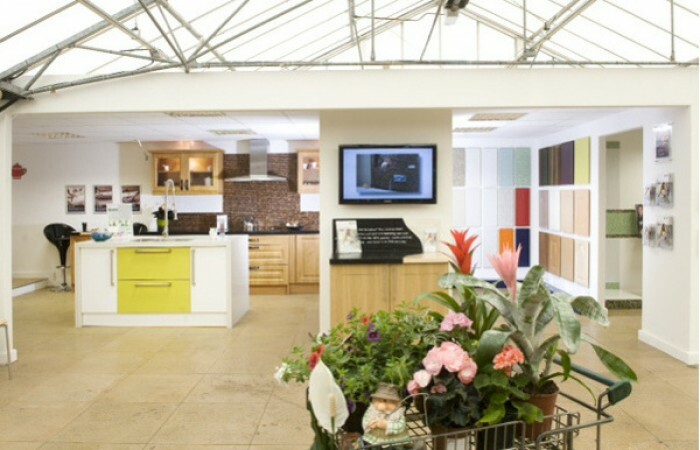 Our team also manage our Newark showroom based by our workshop in Bilsthorpe between Mansfield and Newark.